The Australian cooking game show is back with an all-new season. 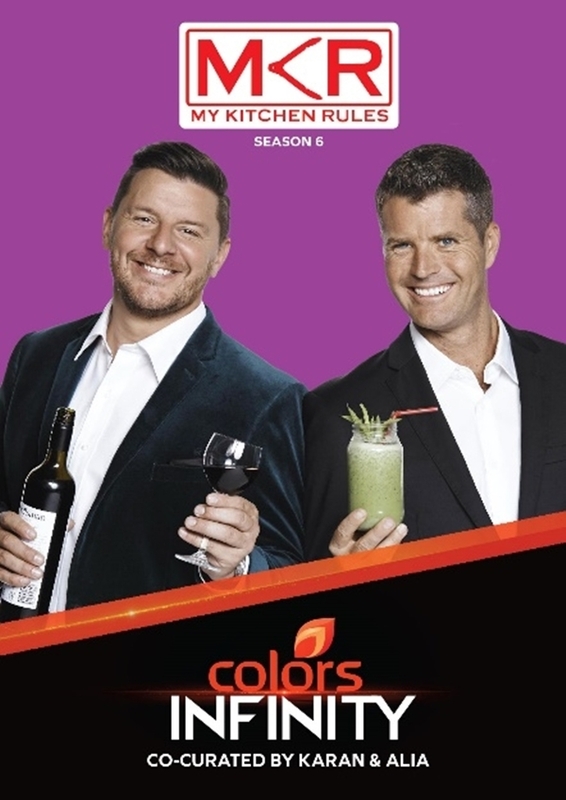 Watch contestants compete with each other as they prepare a three-course meal every episode to impress judgesa��professional chefs Manu Feildel, Pete Evans and Colin Fassnidge. Catch actor Patrick Stewart in this new sitcom, where he plays the role of a British expat, Walter Blunt, living in Los Angeles. On the show, he runs a news programme called Blunt Talk, through which he wants to impart his wisdom as to how Americans should live, think and behave. Surrounded by a dysfunctional team, and numerous ex-wives and children, there is no dearth of drama in his life either. Tonight, actors Shannen Doherty and Stephen Baldwin will bring you the second season of this comedy series. In every episode, three to four people are set up by their friends and/or family, in tandem with the crew, for a prank, which includes monsters, psychic powers and other supernatural themes.